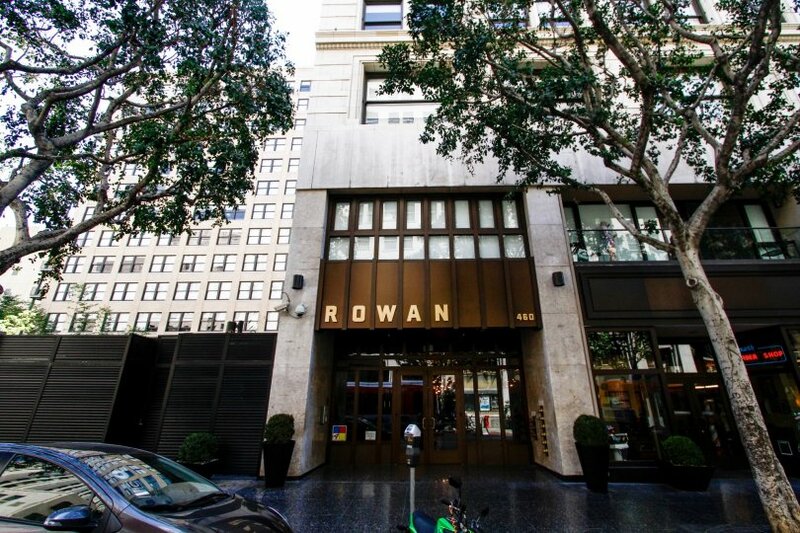 Rowan Lofts is a residential building located in the center of Gallery Row in the Historic Core of Downtown Los Angeles. 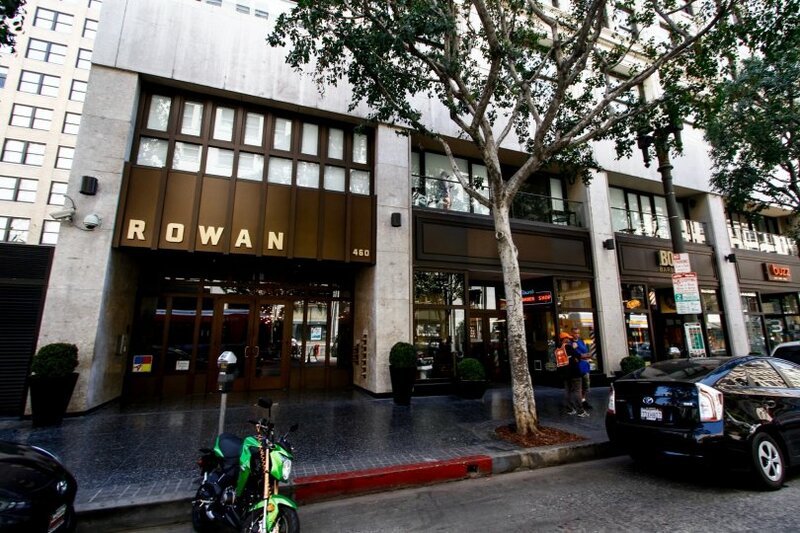 Completed in 1911 by A.C. Bilicke and Robert A. Rowan, today Rowan Lofts is comprised of high-rise live/work units. 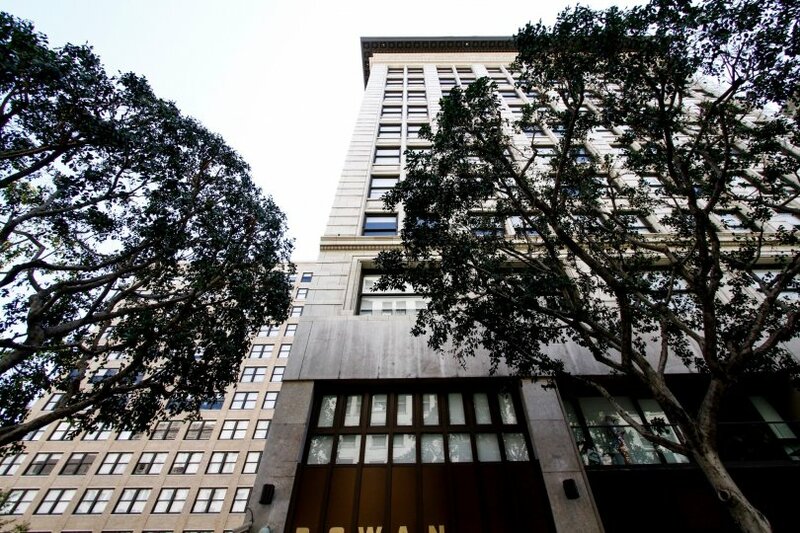 This complex offers loft-style floor plans ranging in size from 550 to 1,400 sq. ft., featuring exposed brick walls, designer cabinets, and window frames made out of mahogany. 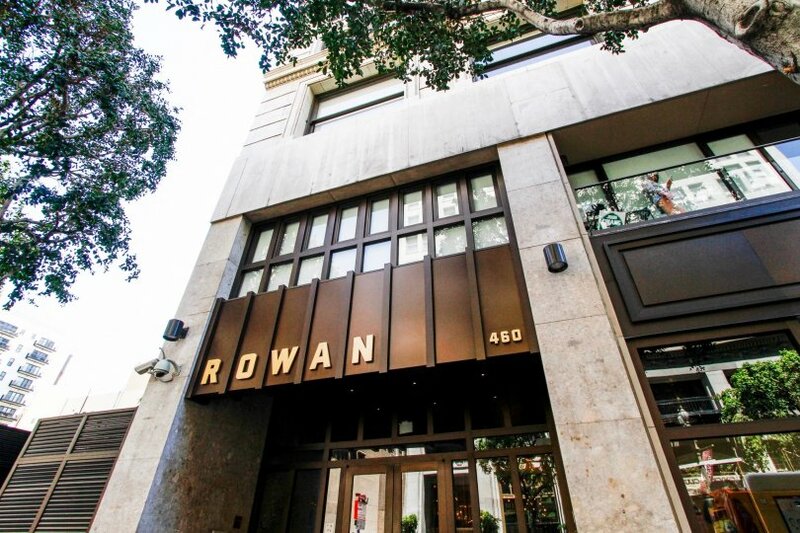 Residents are attracted to Rowan Lofts because of its Beaux-Arts architectural style and the close proximity to art galleries, shops, and upscale restaurants. 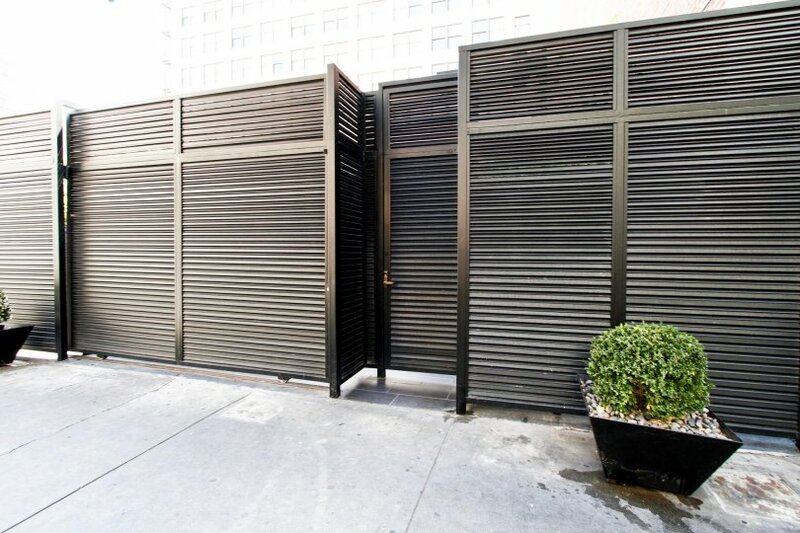 This building features a doorman, round the clock security, outdoor kitchen, barbecue area, and hot tub. Range &dollar;687 - &dollar;925 /sq.ft. 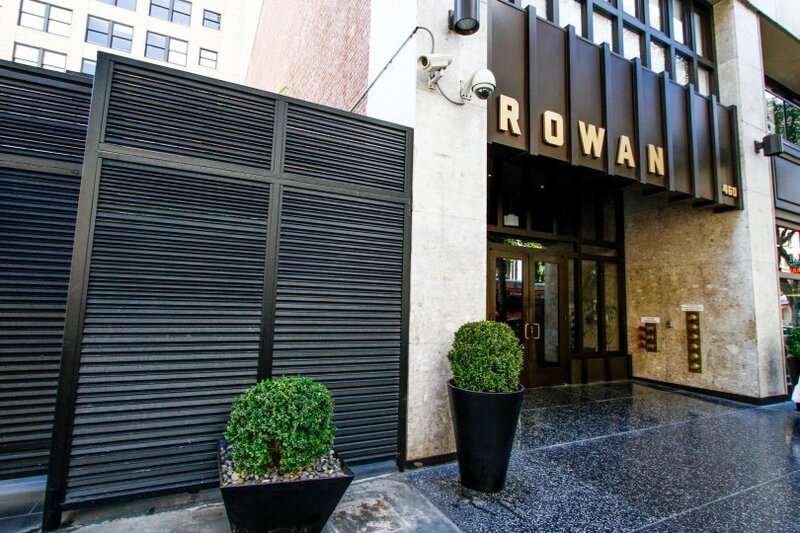 Whether you are contemplating purchasing or selling your condo in Rowan Lofts, it is imperative that you hire the right Downtown Los Angeles Real Estate Expert that can exceed all of your expectations. When you work with The Ryan Case Team, your every need will be met with the greatest attention to detail. 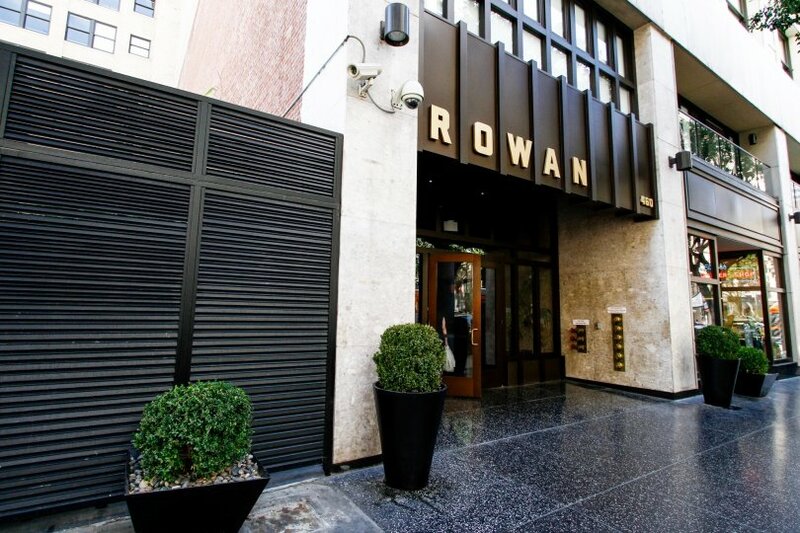 We are intimately familiar with Rowan Lofts, and you will not find a more qualified Downtown Los Angeles Real Estate Agent to help you achieve your goals. 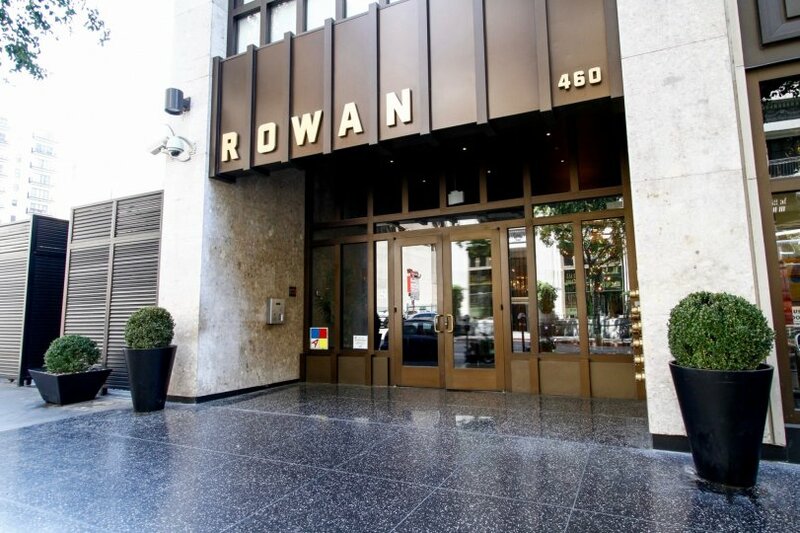 As a seller of a Condo or Townhome in Rowan Lofts, your unit will be front and center on our top ranked website. 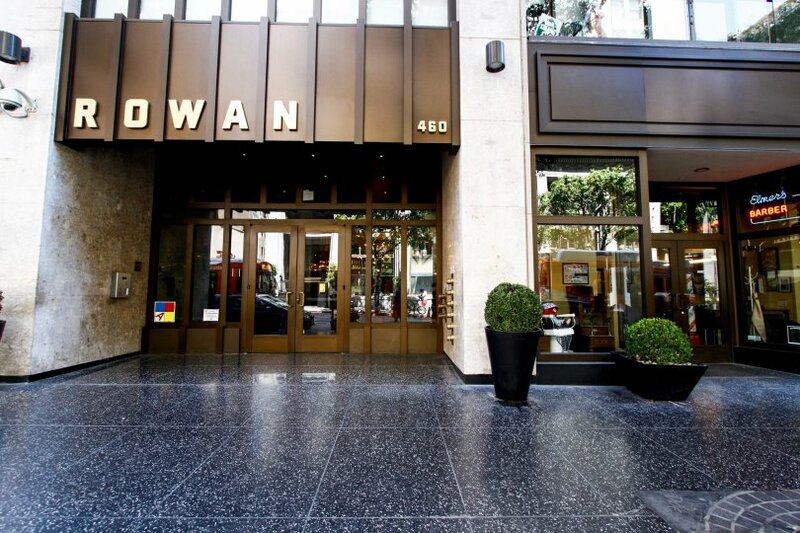 This gives you maximum exposure above what a normal Downtown Los Angeles Realtor would provide, as our highly trafficked website will help us to sell your property in less time, at the highest possible net to you! After all, the same way you found us is how your next buyer will! Back on the market as of April 16th at 8:30am, this home was originally listed on April 15th in 2019. The property is being listed at a price of &dollar;675,000 , the same as its original list price. 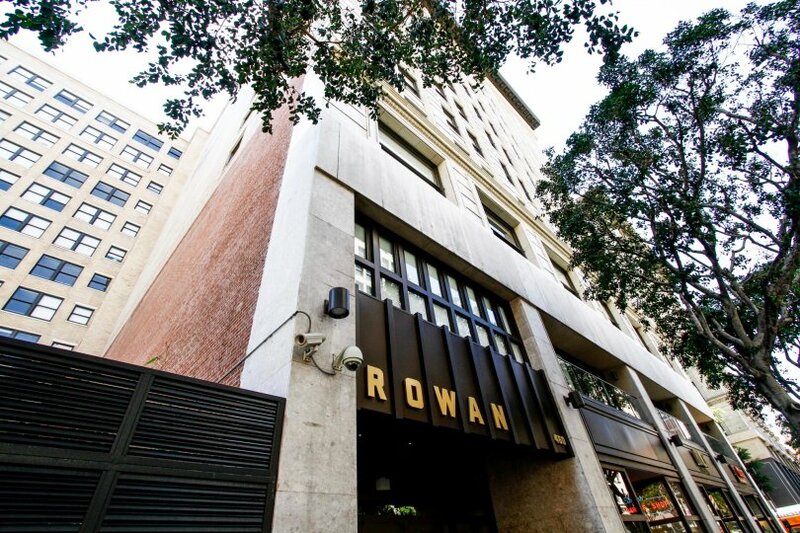 This 1 bedroom, 2 full baths residence is located on SPRING Street, an excellent location in . With a total size of 860 square feet, this beautiful home comes in at &dollar;784.88 per square foot. That's 2.51% higher than the neighborhood average. Originally built in 1912, this home sits on a 30,787 square foot lot. Listing provided courtesy of Andrew Sparks at Andrew Sparks.